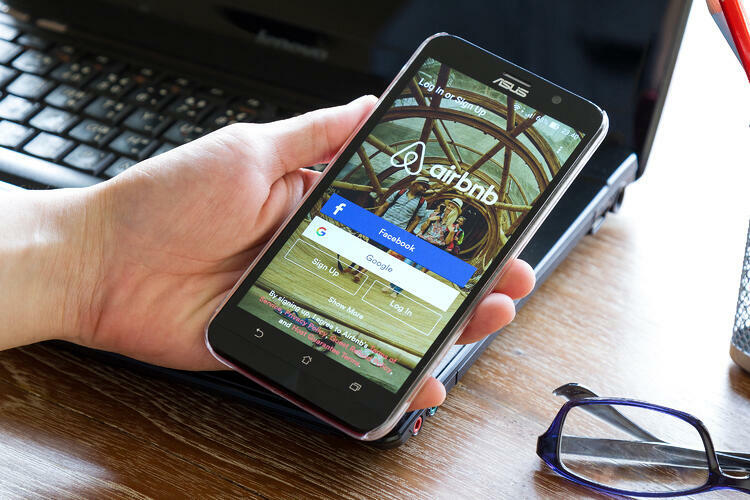 Airbnb covers the increased demand for accommodation especially in high season. Together with the experience industry, people today have many more opportunities. "We rather spend our money on fun activities than a five star hotel." 9 out of 10 Airbnb guests are tourists with special wishes and needs. They look for a chance to meet local people and gain local knowledge of the place they visit. Co-hosts can help you deal with urgent issues, provide neighborhood-specific tips, aid the check-in process, and more. Try to find a co-host in a family member, friend, or neighbor. If you do choose to enlist someone to help you navigate logistics, add your co-host to your listing (you can add up to three), and make sure they understand Airbnb’s Co-host Terms of Agreement. Co-hosts don’t come for free, though. Together, you and your co-host will determine how much they’ll be paid per reservation. 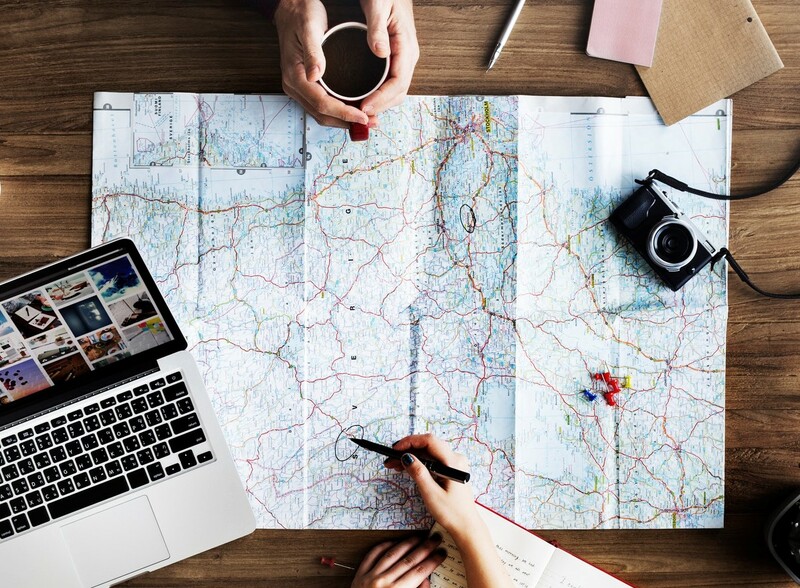 If you can’t find a trusted co-host, consult any number of specialized industries that have grown up around Airbnb, and which help hosts deal with inquiries, clean spaces, and more. Sharebox is one of these Airbnb-host assist businesses: Turns shops and kiosks near your rental into a key-storage location (if you don’t invest in a keyless lock). Of course, all of these host assist services also come at a price. However, you might find that an extra hand, either human or digital, and a check-in service might be worth the extra cost to help you run your rental space smoothly. The fast-growing housing rental service has motivated a new industry of service startups for everything from property management to self-service check-in and key pick-up. For instance, there’s Guesty, a property management company, and Sharebox, a key-exchange company based in Norway that turns nearby shops and kiosks in Denmark, Sweden, London and Spain into key-storage location. 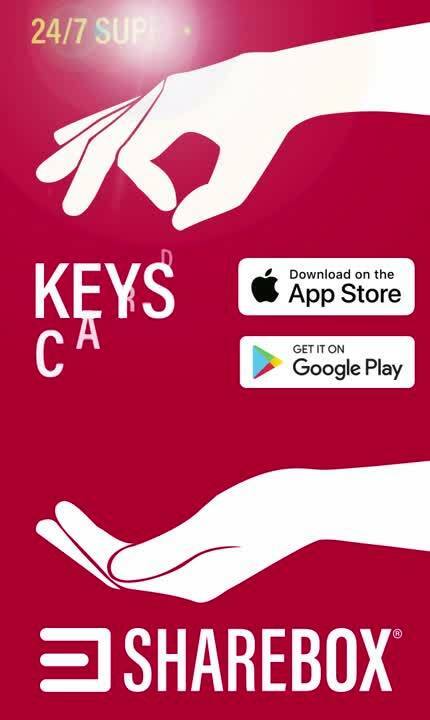 Hosts can grant access to keys via their phones and the keys are tracked as they’re checked in and checked out. Airbnb hosts are aware of Sharebox and is supportive because it solves a common problem, doing about 8,000 exchanges per month.